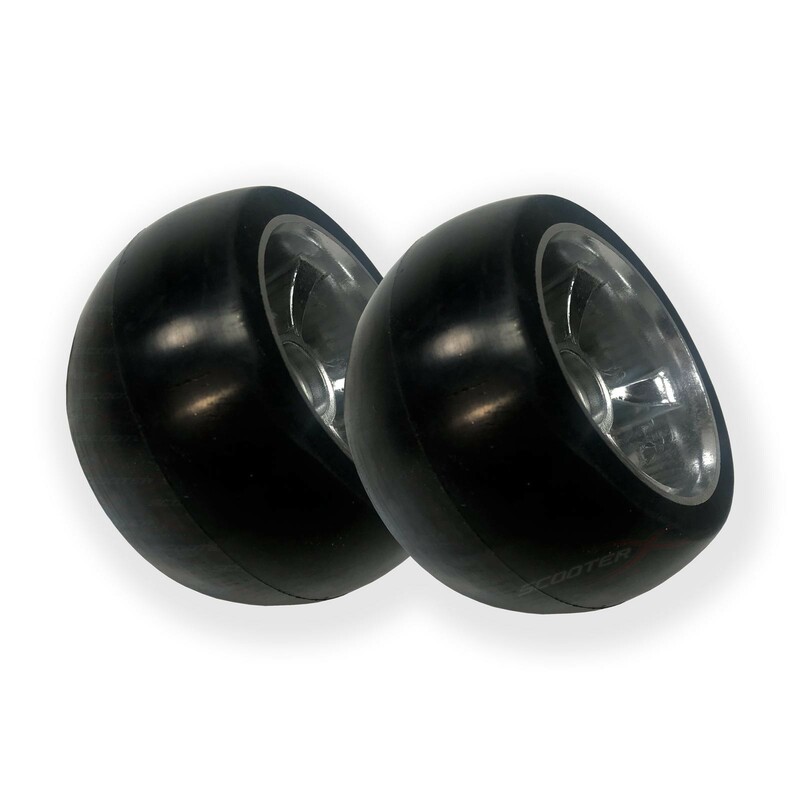 Set of 2 rear wheels, 4 1/2" in diameter by 2 1/2" wide. One drive wheel and one free spinning wheel. 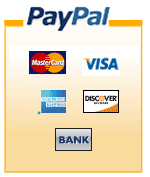 Get your Ground Force go kart back on the road with a new set of shoes! 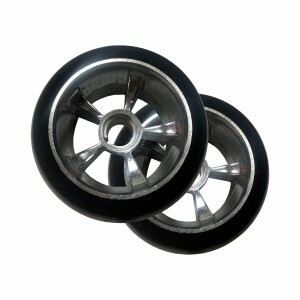 Set of 2 rear wheels, 4 1/2" in diameter by 2 1/2" wide. One drive wheel and one free spinning wheel. The drive side is fixed to turn with the axle by a rectangular woodruff key. The non-drive side spins freely and uses 2 bearings (Size 6900Z - not included). Get your Ground Force go kart back on the road with a new set of shoes!